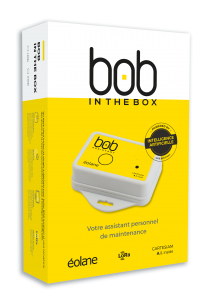 A all-in-one package, easy to deploy, to test BOB Assistant and to demonstrate the power of predictive maintenance based on artificial intelligence. 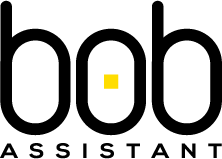 BOB ASSISTANT includes connectivity and access to your personal space on our platform! Comes with a mounting kit (magnets) ready for use. Resistant (IP68) and autonomous several years. Access to all indicators and all your data via our web platform and possibility to retrieve data via an API for presenting your data on your own platform. We come to you to install BOB, make sure everything works properly and help you get started.